Long sunny spells and warm temperatures mark the transition from winter to spring this week. Two weather systems that brought periods of rain on Monday weaken off on Tuesday, and by Wednesday a broad ridge of high pressure takes control of the country. The result is calm winds, blue skies and a sunny swan song to winter. 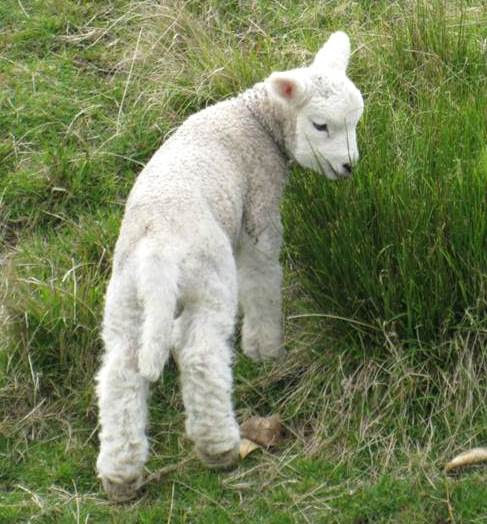 There is little chance of cold conditions for recently-born lambs this week. Thursday, the start of spring, should remain dry for the main centres although a broad swathe of cloud unfurls across the lower South Island ahead of a springtime classic: a fast-moving front. This front moves up the country on Friday bringing a dousing of rain to western parts. Ahead of the front, strong northwesterly winds will whip through the east, bringing with them strong gusts but also warm temperatures. “Places in Canterbury and Marlborough could reach 20 degrees on Friday” said meteorologist Tom Adams, “which would be the first time since the 23rd of July, when a major front moved up the country heating up the east through foehn warming”.